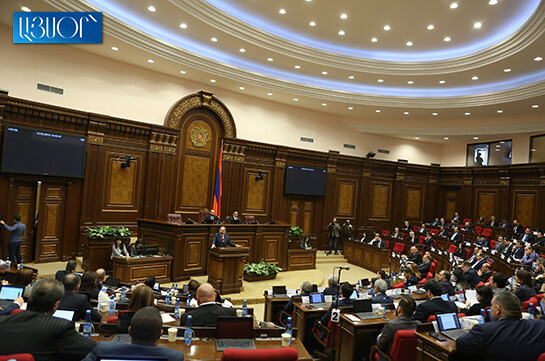 Armenia has high-level relations with Iran, Armenian Prime Minister Nikol Pashinyan said at the NA today, presenting the government’s program. He said he is paying official visit to Iran on February 27. “We are convinced that we will maintain high-level relations with Iran based on mutual trust. The goal of these relations is not to harm a third side. 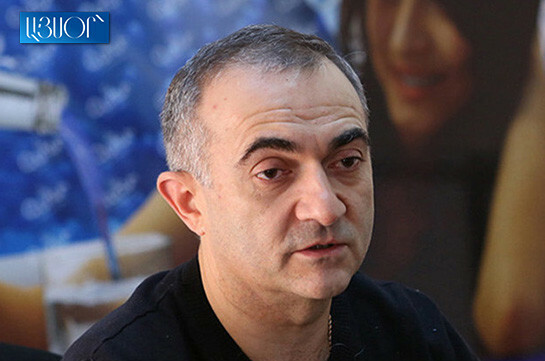 In these relations Armenia will not participate in the process of harming any other,” Pashinyan stressed.